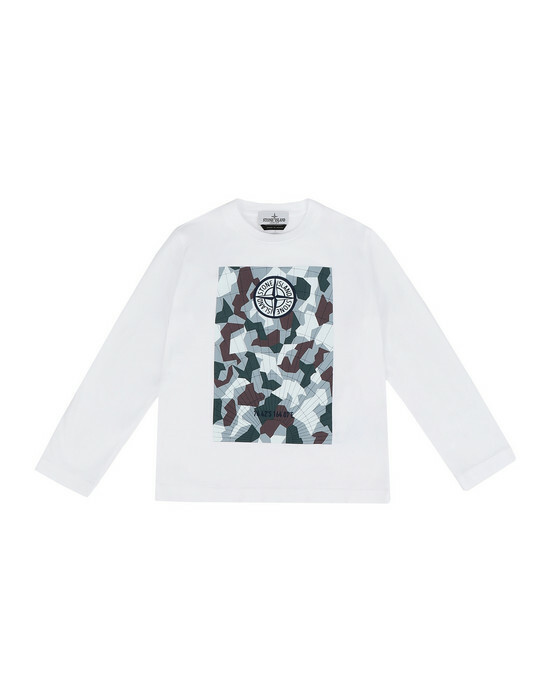 Long-sleeved T-Shirt in cotton jersey. 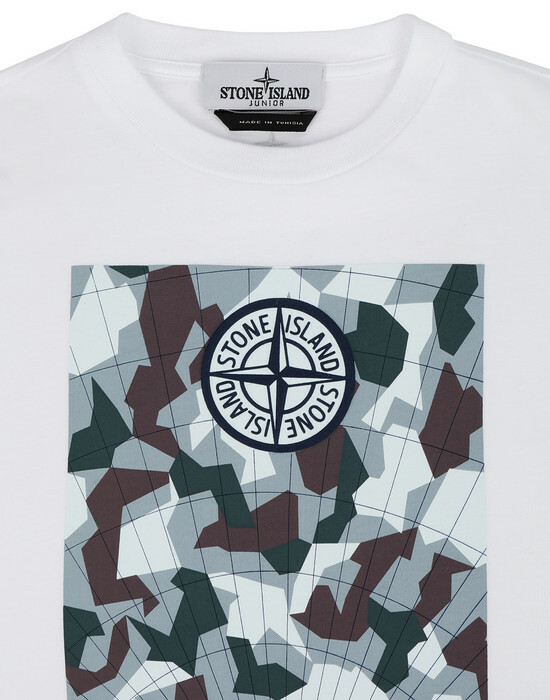 Camouflage graphics printed on the front with raised Stone Island Compass logo. 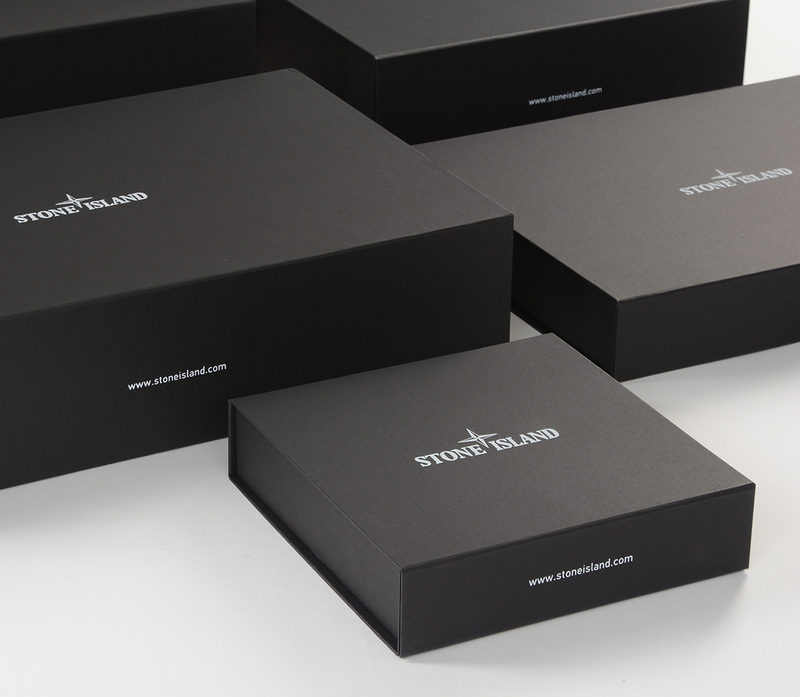 Small Stone Island logo on back collar.